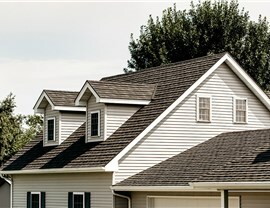 Say farewell to costly roof repairs and replacements. 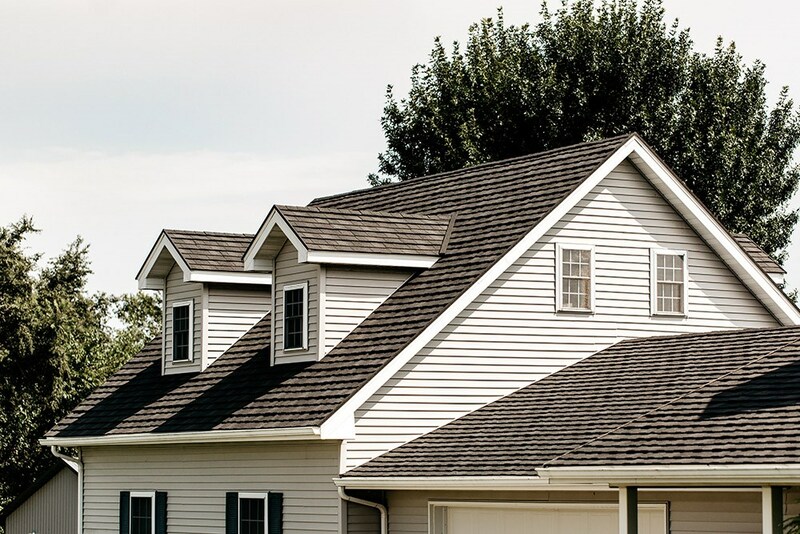 Get A Pro's ProTect metal roofing lasts up to five times longer than traditional asphalt! 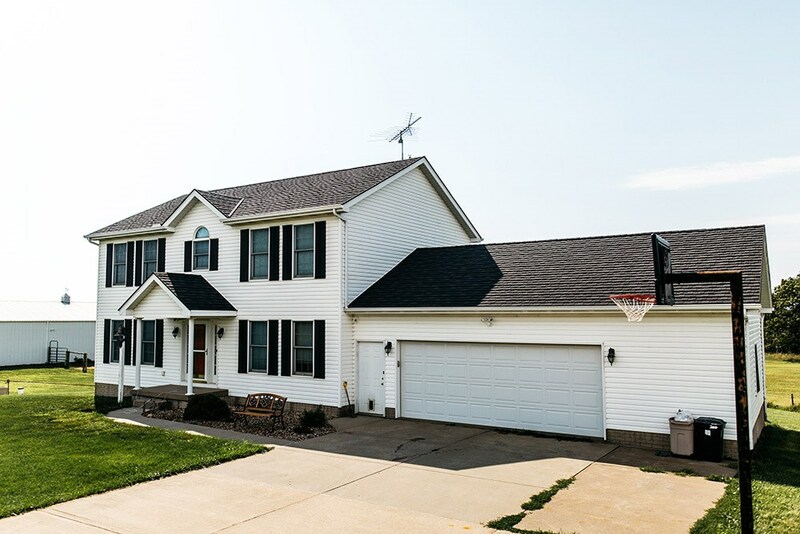 If you’re searching for a Green Bay metal roofing company with a history of high-quality installations and satisfied customers, look no further than the local roofers at Get A Pro. 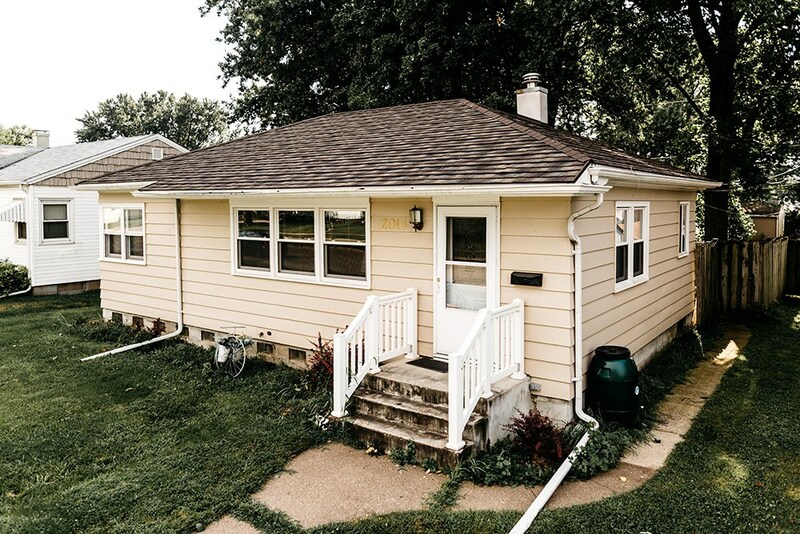 Since 1999, our locally owned and operated business has provided mess-free, on-time, and affordable metal roof installation services for countless Green Bay customers. We’re a proud member of the National Association of Remodelers and the Metal Roofing Alliance. Our professional know-how is backed by over 17 years of positive customer feedback, a BBB A+ rating, and Building Performance Institute, Inc. (BPI)accreditation. 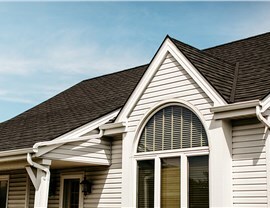 Energy efficient: Stone-coated, UV-reflective roof shingles reduce heat absorption and lower energy use. Durable: ProTect metal roofs last up to 50 years—nearly five times longer than asphalt. Plus, no warping, rotting, or splitting! Safe: Your family will be safe in any weather with Get A Pro’s non-combustible, collapse-resistant roofs. Weather resistant: Built to endure 2.5-inch hailstones and 170-mph winds, you won’t have to worry about roof damage ever again! Beautiful: Customize your new metal roof installation from several colors and styles. 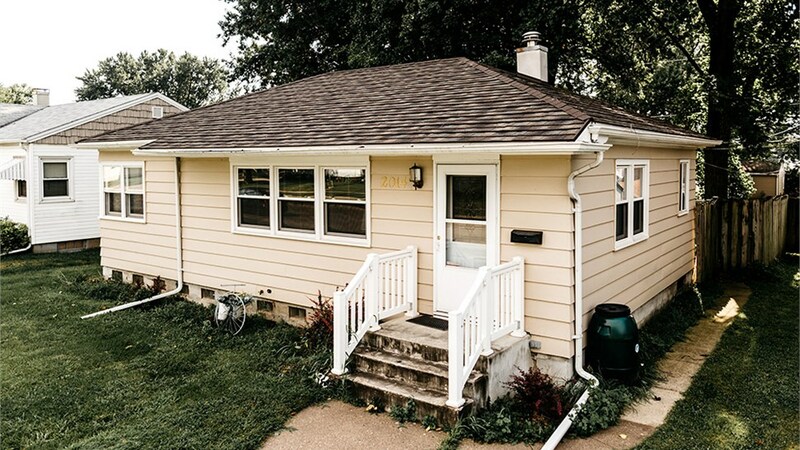 For over 17 years, Get A Pro has led the Green Bay metal roofing industry for two simple reasons: expertly trained local roofers and exceptionally high-quality metal roof installation. Superior craftsmanship: We factory-train our local roofers and back their work as a licensed, bonded, and insured company. Outstanding customer support: Get a direct phone line to easily reach us with questions, any time. Flexible financing: Let us improve your home at any price point with our easy financing options. Get A Pro direct warranties: No more waiting on the manufacturer! 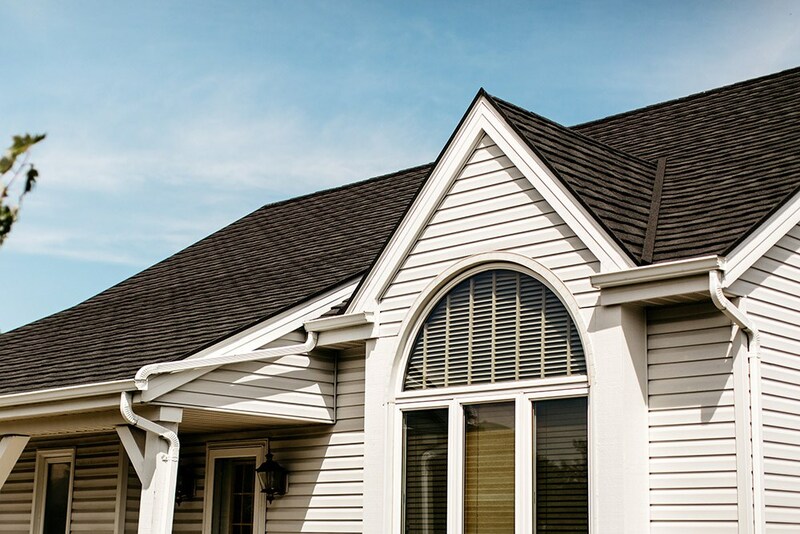 Our roofing service warranties are handled in house for your convenience. Call Your Green Bay Metal Roofing Team Today! For your new metal roof, don’t trust just any roofing contractor. 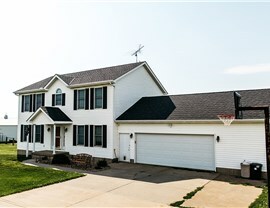 Call us today to learn about our home improvement options or to discuss how our local roofing service can help you save money and protect your Green Bay home. To request your free, no-obligation roofing quote, submit our quick online form now!